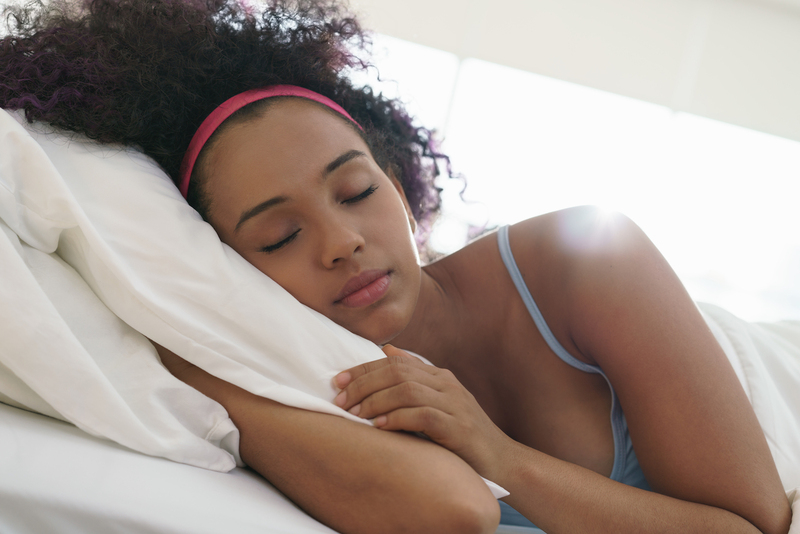 When it comes to choosing the perfect mattress, finding the right pillow is essential. The proper pillow is not only responsible for the support and comfort of your head, but it is also a determining factor for just how much restful sleep you get. 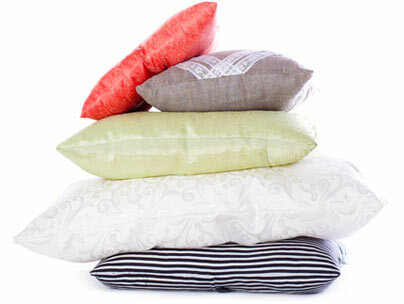 Picking the right pillow is an easy way to get the rest and recharge you need.